Whilst reading an article in the New York Times recently, we came across the Jorge Luis Borges quote: ‘You are not what you write, but what you have read’. Today, we have information on (almost) any topic at our fingertips; all it takes is a cursory Google search and - bam - five minutes later our perspective and outlook can change forever. But, also thanks to technology, today we have more distractions than ever - whether that’s the Mail’s sidebar of shame or Snapchat’s addictive filters. Consequently, it’s easy to miss genuinely useful content that could help you on your journey to ecommerce success. So, to start 2017 feeling up-to-date and on top of your game, here are 29 articles from across the web (including a few of our own) you should have read this year. From the Ometria blog | Ometria’s inhouse email experts on simple but effective ways marketers can make their emails more accommodating. From the Hubspot blog | Which brands were creating beautiful, captivating emails this year? 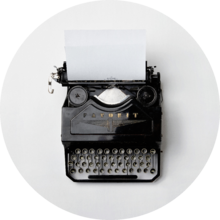 Email Monks | From the rise of mobile to the appropriate use of ‘white space’, this post provides a concise list of important email design takeaways from 2016. From the Ometria blog | Subject lines are important, but don’t forget about preheader text - they’re more important than you think. Here’s how to get it right. From the Ometria blog | The main things email marketers ought to know about Apple’s iOS 10 update. From Forbes | Never underestimate the importance of an effective mobile marketing strategy. This post shares five powerful mobile marketing methods to ensure the journey from browse to buy is totally seamless. 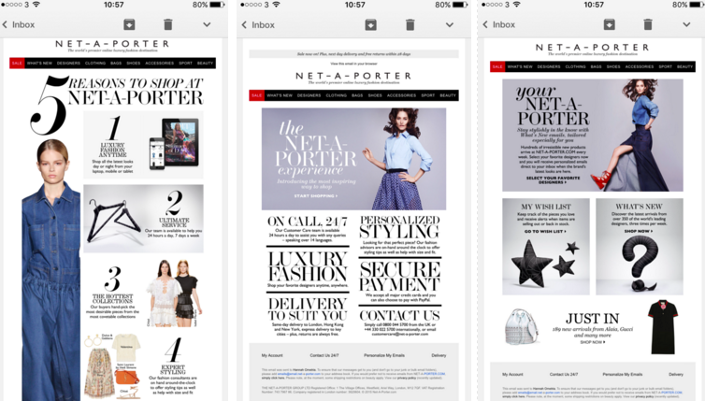 From Referral SaaSquatch | How are ecommerce brands using mobile marketing personalisation to create a bespoke customer experience? 8) What were the biggest mobile marketing trends of 2016? From the Econsultancy blog | A look back at the most important mobile trends of the past 12 months. From the Ometria blog | Former content writer Huw made waves in February with this blog post on Boden’s flawless lifecycle marketing. 10) What is lifecycle marketing? From Smart Insights | Still not really sure? This post sums it up nicely. From Paymill | The 5 main stages of the customer lifecycle, and the marketing strategies based on each of them. From the Ometria blog | Focusing on the early stages of the lifecycle journey, this post brings together a handful of tests you can run on your welcome series to discover what works best for you. From the Ometria blog | Following on from the above post, here we take a closer look at welcome emails in action. From the Ometria blog | If you’re a brand selling replenishable items, this blog post is a must-read. 15) Segmentation vs 1:1 personalisation - which wins in ecommerce marketing? From the Ometria blog | What level of personalisation do today’s subscribers expect? This blog post takes a look at the difference between basic segmentation and 1:1 personalisation. From the Econsultancy blog | What Mark Leach, head of ecommerce at Missguided, had to say about personalisation at the Festival of Marketing 2016. From the Ometria blog | What our panel of experts had to tell ecommerce marketers about overcoming the barriers to personalisation. 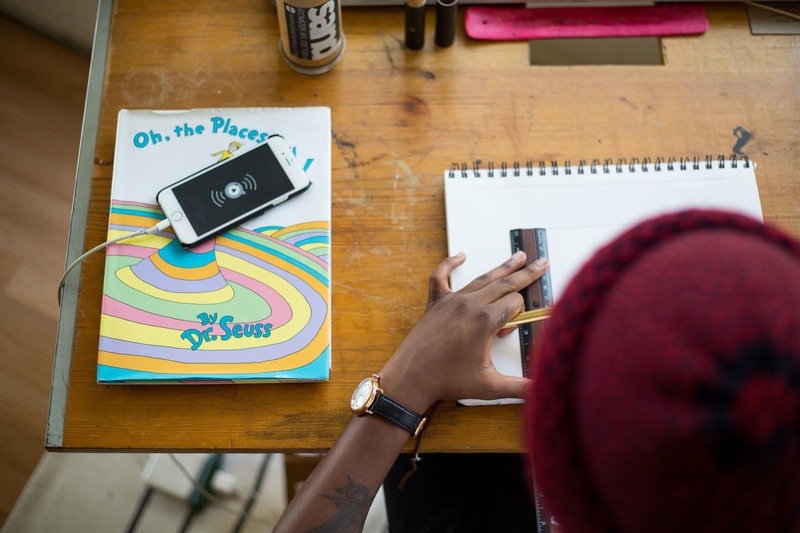 From the Ometria blog | Whether you’re a personalisation pro or starting from scratch, this post lists four way to make your brand’s newsletter truly bespoke. From the Ometria blog | This year, Instagram revealed it’s in the process of testing new shopping features with a select group of iOS users and handful of big brands. From Sprout Social | A comprehensive guide to social media and ecommerce. Great for those after key stats surrounding social media demographics, browsing habits and revenue. 21) What does Snapchat offer ecommerce marketers? From the Ometria blog | From a high-school fad to one of today’s most successful and valued apps, here’s why marketers need to jump on the Snapchat bandwagon. From the Ometria blog | The different customer segments you can approach through custom audiences to ensure your ads are noticed by the right people. From the Ometria blog | It’s a simple idea but has taken the fashion world by storm. 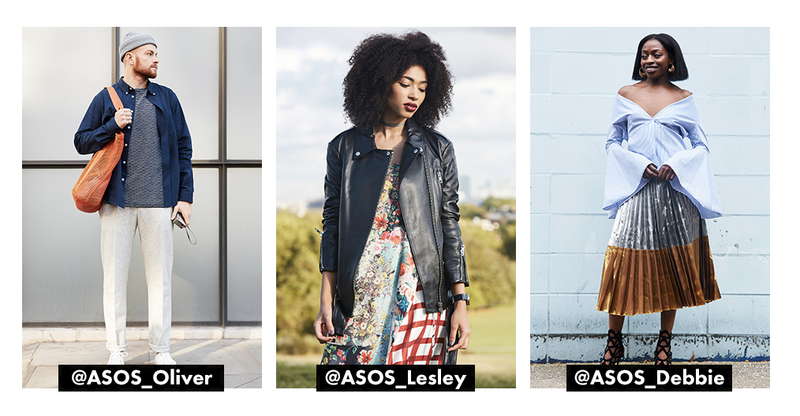 This blog post takes a close look inside ‘ASOS Insiders’. From the econsultancy blog | The most interesting stats to come out of Fashion & Beauty Monitor’s report: ‘The Rise of Influencers’, created in partnership with econsultancy. From the Ometria blog | Once you’re brand has some brilliant user-generated content under its belt, here’s how you can share it with the rest of the world. From the Ometria blog | In this post, data scientist at Ometria looks at: why campaign attribution is so hard to get right, the most commonly used models and how to carry out the calculation yourself. From the Ometria blog | What 17 ecommerce experts taught us about where the industry is headed next year. From Entrepreneur | From visual search to enhanced personalisation: here’s how AI will impact ecommerce in the coming years. From the Ometria blog | To predict the future, you need to reflect on the past. This post rounds up some of the most important insights to emerge from our Consumer Census 2016.